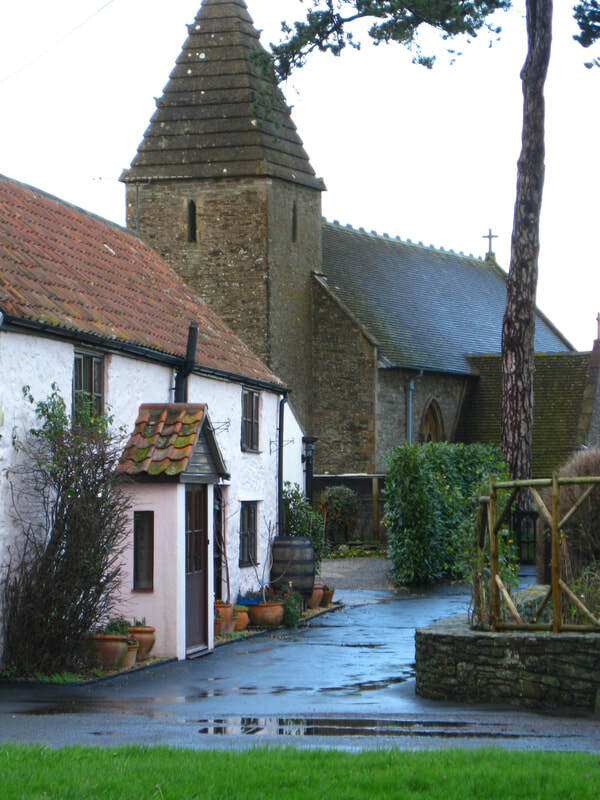 Kenn is a small rural parish on a lowland moor in North Somerset. It has a pub and a church, but no post office or shops. There are close to 350 villagers living in about 130 houses on Kenn Street, Duck Lane and a cluster on Kenn Road. There are scattered farmhouses and cottages on Davis Lane, Nailsea Wall and Kenn Moor Road. The deadline to add your name to the electoral register is midnight on Friday 12 April. Register to vote or update your details on the GOV.UK website. Poll cards were issued to all registered electors towards the end of March.